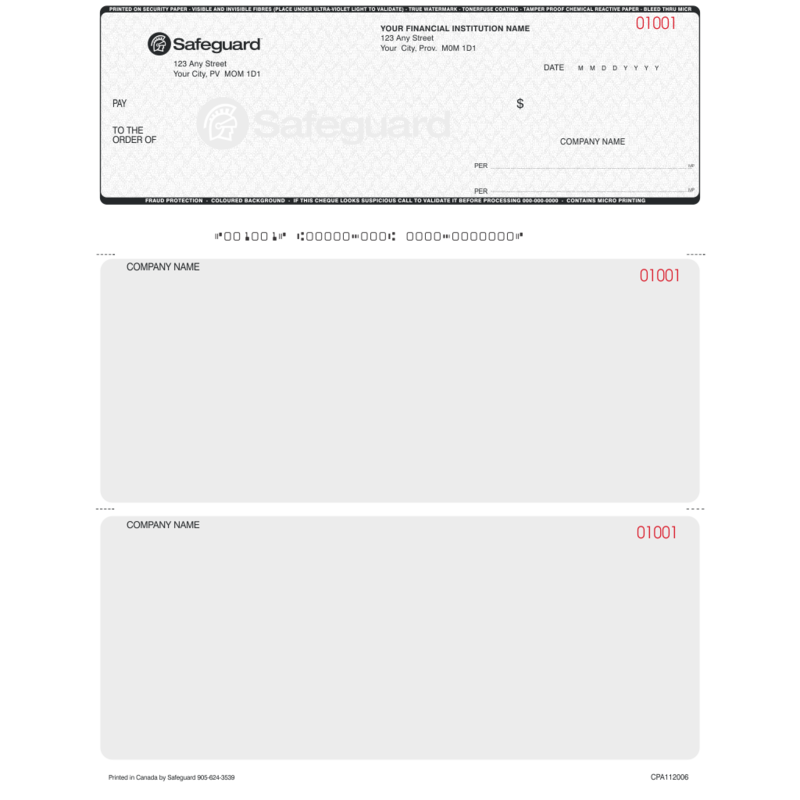 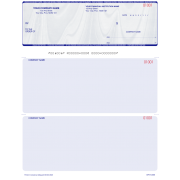 The most popular format of business cheque today, laser cheques are a single sheet that most commonly have a cheque and two stubs and are designed to be filled in by your accounting software on either a laser or ink jet printer. 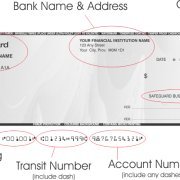 See our cheque security options explained. 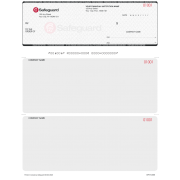 SKU: ATLC8111B. 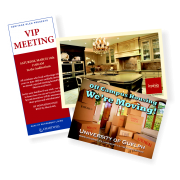 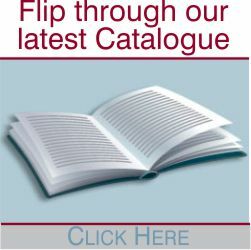 Categories: Cheques, Printing. 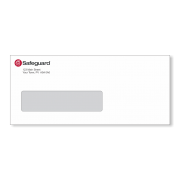 If you upgrade to our Safeguard Secure C Series your cheques will also have heat sensitive ink to improve their security.